The company Via Tempora d.o.o. (Cycle Croatia) was established in 2002. We organize guided and individual, single- and multi-day tours throughout Croatia. We also offer transfers, rental bikes and bike services. Year after year, our company welcomes new guests and staff members due to the increasing demand for active holidays and cycling. Our daily tasks are a colorful mix of management, product management, logistics and travel services. In this constellation, each team member has their own field of work which they can do independently and to satisfaction. Together we are a well-functioning, professional and friendly team. Kristina Mikec Jurišić – managing director of Via Tempora d.o.o. 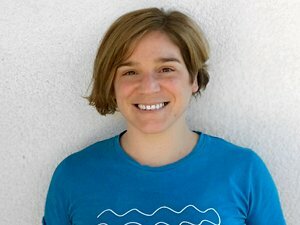 Kristina studied law and pedagogy and has been a member of the Via Tempora team since November 2017. Her enterprising spirit and creativity are shown through both everyday organization and company leadership. She is married to Srećko Jurišić (a further valuable employee of our company) and is the proud mother of two children, Tara and Jan. While her native language is Croatian she can also speak English and German fluently. Srećko joined the Via Tempora team with his wife Kristina in November 2017. His main responsibilities are logistics and assistance to the mechanics with the repair of bicycles; arranging and equipping bike centers. This along with all other accompanying tasks that need to be done. Srećko is hardworking and committed, and always ready to help his colleagues. 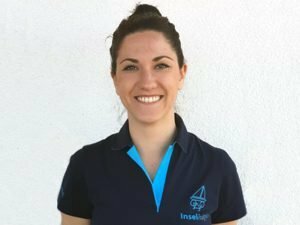 Manuela joined our team in the bike center Labinci in July 2018. Her tasks are mostly related to administration, GDPR, safety at work and assistance to the head of office, Kristina. Senad joined our ranks as tour guide in 2013. 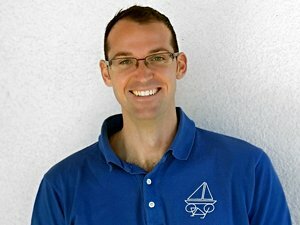 In 2018 he switched to a more sedentary position in the logistics center in Kaštela, and nowadays, as the destination manager for Croatia, is taking up the responsibilities of tour guide placement, mentoring and monitoring, as well as weekly and monthly reports. 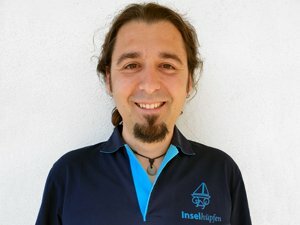 Originally from Bosnia-Herzegowina, he’s grown to like the life by the seaside and still looks forward to getting back to tour guiding every now and then. 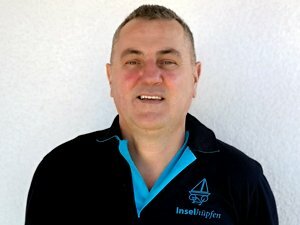 Our capable logistic manager for Kvarner and Istria is in our team from the beginning. 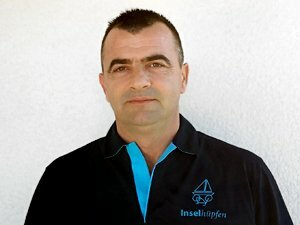 You might meet him on airport transfers and in the workshop in Labinci. He is responsible for the well maintenance of our bikes and cars. Bojana has an important role in the organizing and preparing of materials for our bike and boat tours. She is our “multi tool” – also helping out with the bookings and organization of our extended stay programs, as well as the administration and usage of business phones and accessories, travel expenses and the like for tour guides. Our team member Amir is always very busy at our Bike Center Kaštela, where he is responsible for all operational and logistic affairs, the maintenance and service of the bikes used on our Dalmatian tours as well as for the supply of spare bike parts. As a trained driver he also does transfers for our guests to the airport or for those on extended stays. 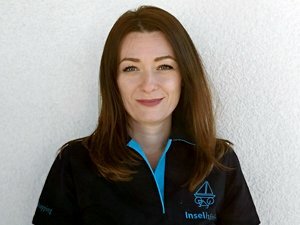 Ana has been a member of our team in the logistics center in Kaštela since June/July 2018. 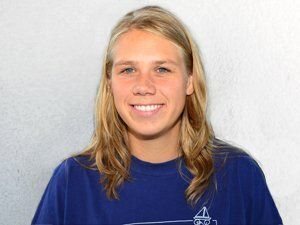 Her tasks are mostly related to doing the prep-work for the tours carried out on the boats, including preparing guest lists, transfer lists, nametags and maps. 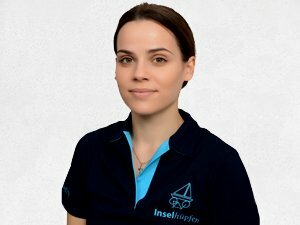 She also works closely together with the logistics/mechanics team as well as the head office in Istria for any sort of special inquiries. Ana also handles all incoming inquiries for bike rentals throughout Dalmatia. She’s become an invaluable part of Via Tempora, handling all her tasks responsibly and always with a smile on her face. Aleksandra is responsible for administration and finances. She is communicative, reliable, organized and conscientious. She loves challenges and while she likes to work in a team she will also gladly work independently. Aleksandra is married to Danijel and is the proud mother of two wonderful children. In their free time they take care of 600 olive trees. Patricia is our ray of sunshine and always keeps an eye on everything. 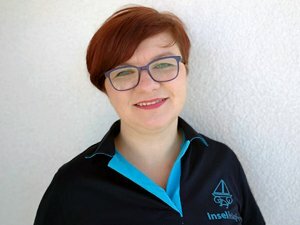 Besides her work in the office, where she is responsible for the yearly and weekly orders of all materials for our bike and boat tours, the organization of transfers, and of all our Istrian tours, she will, every now and again, step in as a driver for the transfers we offer to our guests. She keeps in contact with all partners and takes care that communication flows smoothly. Petra is one of the tour guides who has accompanied Cycle Croatia for many years and who knows every single tour by heart. She now specializes in tours in Istria and Kvarner Bay and combines office work with the dynamic and interesting job of being a tour guide. 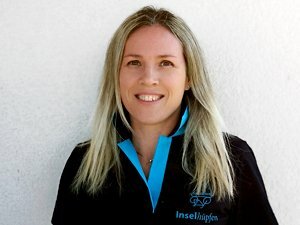 Her responsibilities in the office are tour organization as well as the cost calculations for and the preparation of our new tailor-made bike tours. Thanks to her many years of experience she is always there to help with good and practical advice. 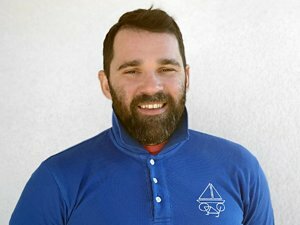 Marko is passionate mountain biker and used to lead MTB tours in Istria and Dalmatia. 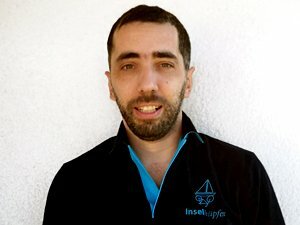 As he is now occupied by his new role as father to his 1 year old daughter he is now based in the office where he helps with administration, day tour organization and preparation as well as giving guidance for our tailor-made tours in Istria. Benjamin is one of our newest members but he gives his heart and soul to his work on the bikes, and his repairs could be labelled as perfectionist. He is an active MTB and rickshaw driver and he knows all that needs to be known in regards to bicycles.